Level 3 – Stand By: ARES on Standby for possible activation in one or more WCF Counties. Level 2 – Partial Activation: One or more WCF Section ARES Groups are activated. Level 1 – Full Activation: All WCF Section ARES Groups are activated. THE APRIL 2019 issue of the WCF PRESSER is published and with a new look. For more details see WCF SECTION PRESS RELEASE #19-13. NEW COUNTY PARKS ON THE AIR FACEBOOK PAGE. For more details see WCF SECTION PRESS RELEASE #19-10. MUNICIPAL PARKS ON THE AIR to be re-branded as COUNTY PARKS ON THE AIR and WCF PRESSER makeover coming. For more details see WCF SECTION PRESS RELEASE #19-05. 6/23/19: WCF SECTION FIELD DAY CARAVAN – Visiting ARRL Field Day site in the WCF Section. 7/13/19: WCF Section ARES Luncheon – Sebring Diner – Sebring, FL. 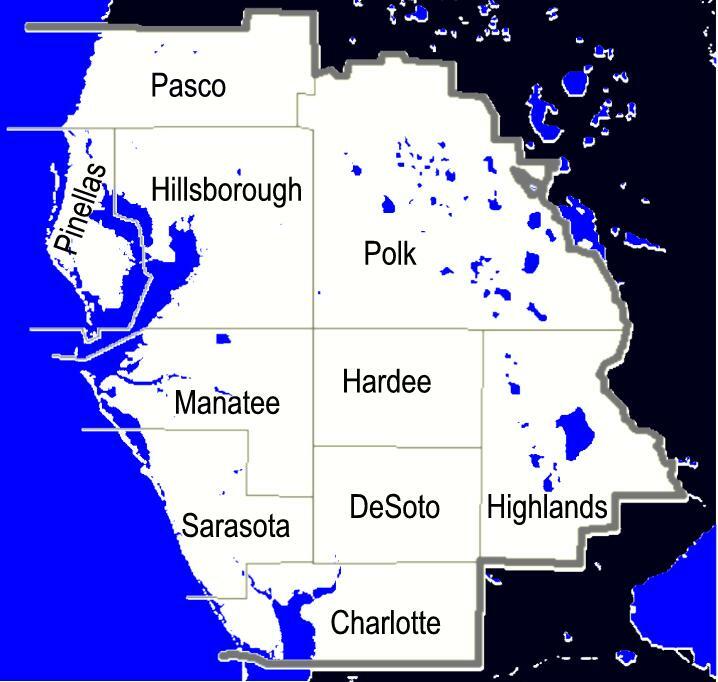 7/13/19: WCF Section ARES Meeting – Highlands County EOC, Sebring, FL. 5/11/19: EAST PASCO ARS TAILGATE 2019 – Church Street Park – Dade City, FL. WHAT IS THE ARRL WEST CENTRAL FLORIDA SECTION? :The ARRL West Central Florida Section is one of seventy-one administrative sections of the ARRL – The American Radio Relay League. The ARRL is the National Association for Amateur Radio in the USA. The WCF section includes the following cities: Bradenton, Clearwater, Lakeland, New Port Richey, Port Charlotte, Punta Gorda, St. Petersburg, Sarasota, Sebring, Tampa, and Winter Haven. 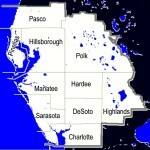 This web page has information specific to the ARRL Field Services activities in West Central Florida.